Spectre HPR9392 - Spectre Air Filter - FREE SHIPPING! 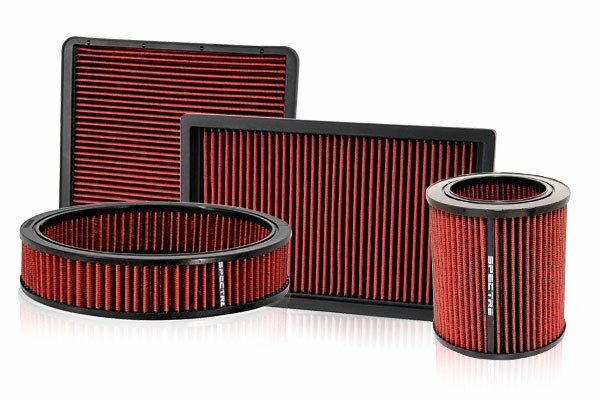 It looks like a K and N air filter but at 1/2 the price. I need to find a filter cleaning kit. So far so good. 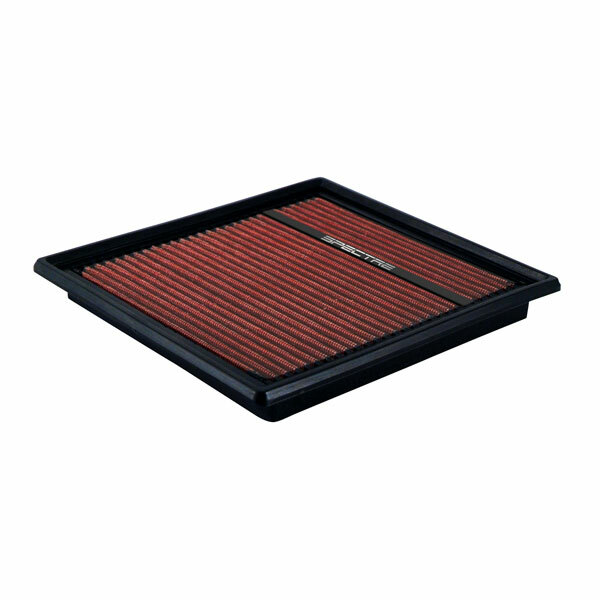 This air filter was a great value for the price. It was easy to install and I drove off within minutes after installation. It is difficult to rate the quality, but it seems to be fine. Reference # 752-281-776 © 2000-2019 AutoAnything, Inc.